Java is a platform-independent, object-oriented programming language and run-time environment, designed to have as few implementation dependencies as possible such that developers can write one set of code across all platforms using libraries. Most devices will not run Java natively, and require a run-time component to be installed in order to execute a Java program. 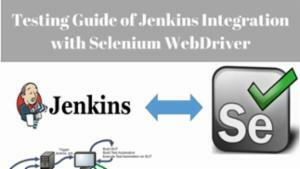 A discussion about automated testing of Web Applications utilizing Selenium, along with illustrated configuration steps for the Jenkins open source tool. In this post we will learn how to make Android Gesture Tutorial and give different functionality whenever a user Touch or Scroll android screen. In this post we will learn different types of Android Layout and some basics of an Android App. Connect, Configure App on Real Android device and Run Hello World program with Android Studio. In this post we will learn how to connect and configure Android Device (Smartphone etc.) with Android Studio. After that we will run a simple Hello World Program. Basic understanding on "OO- Object Orientation" is needed for designing a logical solution to solve a problem. Basic OOAD is a prerequisite for a coder to ensure that they follow the basic design of OO. This would help developers to understand the basics of OOAD by referring the real time objects. Java functions are among the best things for programmers to work with as Java sites can be very easy to read and prepare. 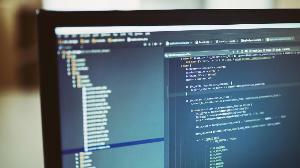 Java especially simplifies many processes in the coding industry as it helps integrate many forms of technology and different display functions to keep the overall setup running more care and control. However, there is always plenty of room for improvement when getting any kind of Java process running right. There are many things that can be done to make it easier for Java functions to be run the right way. First, it is important to ensure that the objects being created through Java are absolutely functional to the success of a website. A website must be designed with an organization that is doesn’t include anything unnecessary. 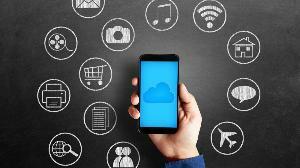 Unnecessary objects can make it harder for a website to operate and load up. Keeping and unnecessary items out will help keep the coding setup shorter and therefore easier to load. Wrapper classes can store information on everything within a site and may be too complicated. It can take a long time to load up some of these classes. A primitive class may be used instead as this focuses on values above all else. This article is the last of three articles that explain why and how the Experts Exchange QA Team does test automation for our web site. This article covers our test design approach and then goes through a simple test case example, how to add it to a test suite, then running and debugging it. This article doesn’t aspire to be The Way To Do Automation and it doesn’t go into deep details on processes or tools, but if you read it you should come away with a reasonably clear picture of one way to efficiently and effectively develop and execute automation tests for a website. This process helps us achieve our test automation goals. 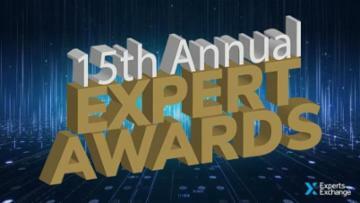 Experts Exchange website consists of a large set of web pages. There are groups of pages with the same format. For example, all the pages that display a question have the same layout. We refer to this as the view question layout. Likewise, we refer to the view article layout and the view video layout for the pages where articles and videos are displayed. This article is the second of three articles that explain why and how the Experts Exchange QA Team does test automation for our web site. This article covers the basic installation and configuration of the test automation tools used by Experts Exchange QA Team. We develop our automated test cases in a Windows environment so that’s the focus here. First we install Java and Eclipse. We use Installing Eclipse video as our guide. You should be able to install and configure them after watching this video. More java help can be found here. 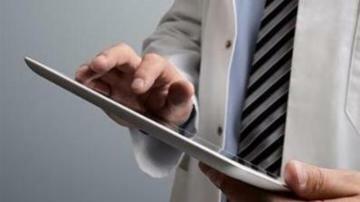 Installation and configuration of TestNG is fairly simple. 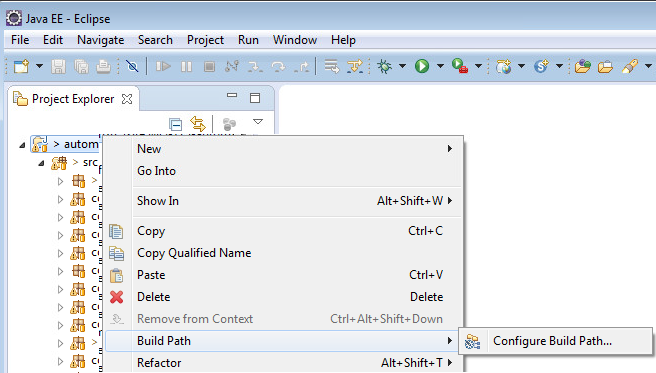 Follow the steps for Eclipse plug-in here. Here’s a snapshot of part of the installation process. The installation wizard does a good job of walking you through the process. Installation of the Eclipse plug-in makes it possible to run TestNG suites while in Eclipse, but the TestNG classes are actually included in the selenium WebDriver jar file. You’ll see in EE QA: Developing and Running Automated Tests For Our Website how we use TestNG features in our automation. We use the standalone server in our environment so all we do is get it from the download page. This article is the first of three articles that explain why and how the Experts Exchange QA Team does test automation for our web site. This article explains our test automation goals. Then rationale is given for the tools we use to achieve those goals. The second article covers installation and configuration of these tools. It is aptly titled EE QA: Install and Configure Selenium, Java, Eclipse, and TestNG. We work in a Windows environment so the article is written from that perspective. The third article, EE QA: Developing and Running Automated Tests For Our Website, covers our approach to test case design and implementation, as well as our runtime environment. It contains some good design and implementation practices. 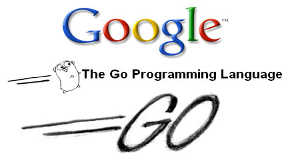 Go is an acronym of golang, is a programming language developed Google in 2007. Go is a new language that is mostly in the C family, with significant input from Pascal/Modula/Oberon family. Hence Go arisen as low-level language with fast compilation, easy programming and fast execution. Good article but needs proof reading and cleaning up. For example, there is more than one place that says the opposite of what is intended (e.g. "Like Java and C++, go is not object-oriented..."). The Java Flight Recorder does not trace every function call that gets executed. Instead, it "samples" the application at regular intervals, collecting stack trace information about each thread being executed. So if you're looking for how many times a certain function is being called, or how much total time is spent executing a certain method, you're not going to find that kind of information. However, by analyzing the samples taken, you can still determine where your application is spending most of its time. Java provides two main ways to perform string concatenation and one of them could cause you some trouble. The first one most of us encounter is the + operator, where doing something like String value = "Hello " + "world"; results in a string with the value "Hello world". Most of the time, developers don't immediately learn that the + operator is just syntactic sugar that the compiler turns into StringBuilder operations, that being the other main way one can concatenate strings in Java. This article uses examples from the Java source code in (ConcatenationDemo.java). It also uses some of the same bytecode-reading techniques I used in my previous article. Create a new StringBuilder instance, passing the first argument to its constructor. Call StringBuilder.append() and pass the second argument. Before I proceed, I should point out that I've always heard and used the term "line terminator" to refer to the characters that signify the end of a line of text, but the Java API documentation uses "line separator," so I've used that here, for consistency. What if you need to override that behavior, though? This article uses examples from the Java source code in (BytecodeDemo.java) and its decompiled bytecode in (BytecodeDemo-decompiled.txt). You should see a list of the methods in the BytecodeDemo class, along with the bytecode that the Java VM would execute in order to run those methods. The bytecode definitely shows a few things that could be called "inefficiencies," but it might not be the best idea to "fix" them. First, look at the bytecode for the computeValueAndDoNothing() method. It calls the computeString() method, but does not use the value it returns. That value is still on the JVM stack, though, so the method has to do that pop operation to get rid of it. Useful and interesting article, thanks for it. Well written. My concern is that precisely because you say "It's entirely possible that the JIT compiler will look at the computeValueAndUseItLater() method and figure out . . . ", that we are really no wiser as to what the effect of one's subjective attempts at code streamlining might be. It seems that the conjecture about what the JIT does is somewhat akin to belief in God - you have nothing to lose and much to possibly gain, just by saying "yes". But no real proof in the end that you can take to the bank. Hence the message I lay out in my conclusion: gather the proof first, then optimize the part of the code that's having a problem. If you write a lot of code, either professionally or as a hobby, it's almost inevitable that somebody else will read your code at some point. I spend a lot of time reading code in the Java runtime library, in third-party libraries, and in old projects I've worked on. I tend to notice patterns of code that could be just a little bit better, even in code I've written. It occurred to me that, when reading some code, these patterns can taint my perception of the quality of the overall product. When evaluating a third-party library, I might pass it up, if a large portion of it is written in a less-than-pleasing way. When you apply for a job that requires a sample of your work, your potential employer could pass you up, for the same reason. Code that works well is good code. Code that looks nice is even better. Here are some patterns that come up a lot, with some suggestions for how to improve them. This lets us skip doing the extra map lookups. But given that the article is essentially about practicing best coding practices... is a trick that works well, but is still a trick a best practice? Java can't be uninstalled "jre1.7.0._17-c.msi" the path cannot be found. I was doing some work for a client, and they were having an issue with an application that uses Java. As it turns out, they can't install or remove the version of Java that is on the laptop. The feature you are trying to use cannot be found. 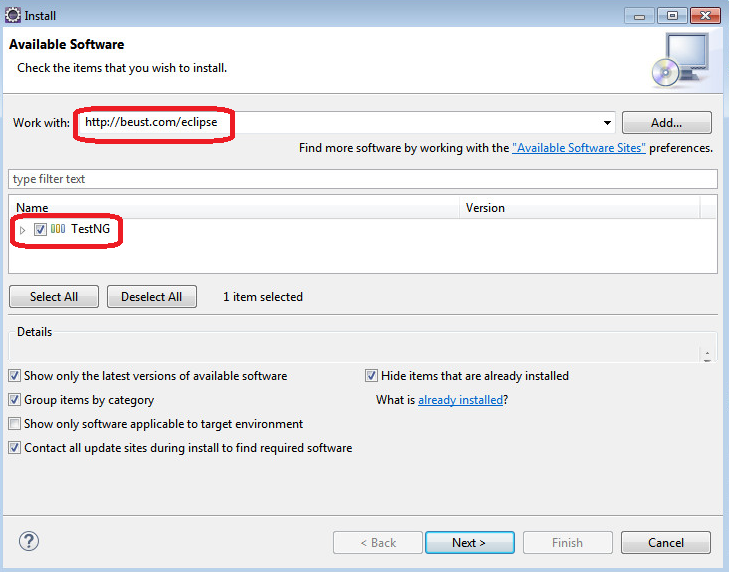 The path 1 cannot be found try to find the installation package "jre1.7.0._17-c.msi in a folder. Error 1714 The older version of Java cannot be removed. I search the web for all different solutions, about 5 hours worth and nothing. Making sure I removed anything related to java from the registry. There it was, a registry key that had my version in it, on closer inspection there were other references inside the key to the source being "1" just like the error message I got above. I backed up the key. Deleted this key and the parent key above it which also had some additional java info in it. Rebooted the machine and PRESTO! Thank you very much! Your advice is to help me deal with this problem. Only in my case the file name is jre1.7.0_17-c.msi (without ". "after " 0"). Good Luck To You! Why am I getting "java.lang.UnsupportedClassVersionError: Arch : Unsupported major.minor version 51.0"
When compiling a Java source file using javac from JDK 7 the generated class file format is incompatible with previous JRE versions including version 6. Class version 51.0 is the version of class file generated by javac 7 while Java 6 expects class file format 50.0 or lower. To solve the problem you need to tell javac 7 to create a class format compatible with previous versions of Java. javac is warning us that we are compiling Java source code according to Java 6 source format but linking it with the Java runtime libraries of Java 7. This works but may lead to subtle runtime bugs. 1. Install a Java 6 JRE. Java can be integrated with native programs using an interface called JNI(Java Native Interface). Native programs are programs which can directly run on the processor. JNI is simply a naming and calling convention so that the JVM (Java Virtual Machine) can recognize the symbols exported by the native program. It defines how functions are to be named. Also it defines how to pass different types of data variable between the native code and Java code. We had to implement RFID in one of our Java application. According to the application demand we choose to use network based RFID scanners. The manufacturer of the scanner supplied us with C++ SDK along with the scanner. Since the SDK is for C++ we wrote a JNI to integrate it with our application. The JNI is written with four functions, Connect_Scanner, Read_RFID, Clear_Buff and Disconnect_Scanner. Connect_Scanner: This is to connect to the scanner and expects the IP address and Port number from the Java code. On success or failure of the connection this function returns a status code accordingly. Read_RFID: On a successful connection the Java code spawns a new thread and calls this function in a continuous loop. Internally the C++ code calls a API function provided by the SDK. One of the parameter of the function was a type struct array. When the API function returns the struct array contains all the RFIDs scanned. 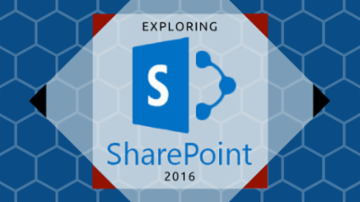 Are you developing a Java application and want to create Excel Spreadsheets? 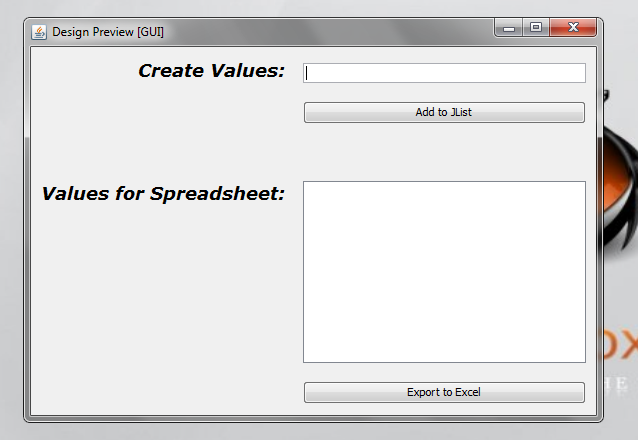 You have come to the right place, this article will describe how you can create Excel Spreadsheets from a Java Application. For the purposes of this article, I will be using NetBeans 6.9. If you want to follow along with this tutorial, open NetBeans and create a new "Java Application" called something like "ExcelCreator". For beginner Java programmers or at least those new to the Eclipse IDE, the following tutorial will show some (four) ways in which you can import your Java projects to your Eclipse workbench. 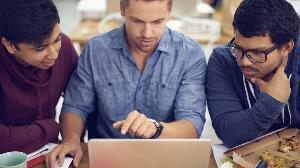 While learning Java can be done with a simple text editor like gedit or notepad, occasionally the use of an Integrated Development Environment (IDE) is desired. 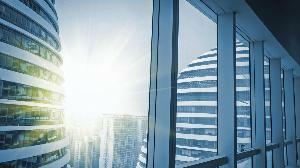 Eclipse is one such IDE that is used by a fair amount of developers given it is open source, providing a free tool, coupled with the fact that it has origins from IBM's commercial package, WebSphere Studio Application Developer, which adds power amplified by the community additions since its inception. With all that said, the premise of this article is that we have an existing Java project that must now be developed further within Eclipse. Therefore, to get the most benefit, Eclipse (screen shots and instructions shown from version 3.5.x or "Galileo") should be installed as well as a JDK. We will also need a simple project to work with, but we will create one shortly. 1. Create a folder in a temporary directory of your choice and name it "TestProject". 2. Open the TestProject folder and create a sub directory called "src". 3. Open the newly created src directory and create a sub directory called "testpackage". Glad to hear it. Thank you for reading and, further, taking the time to post nice words and vote! It makes it worthwhile to know something I have written was helpful to others. This was posted to the Netbeans forum a Feb, 2010 and I also sent it to Verisign. Who didn't help much in my struggles to get my application signed. Answer all of the questions, write them down or take a snapshot. By the end of 1980s, object oriented programming using languages like C++, Simula69 and ObjectPascal gained momentum. It looked like programmers finally found the perfect language. C++ successfully combined the object oriented principles of Simula with the ease of syntax and simplicity of C. However, with the rise of internet and lack of support of cross platform applications, the world would see another revolution in the world of programming. What made Java special was that most of the languages then were compiled natively. Hence, software on one platform did not run on any other platform. This made developing of software difficult for developers as separate version of the same application had to be written for different platforms. This problem caught Gosling's imagination and he began work on a portable, platform independent language. 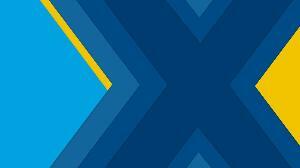 Closures in Java 7 - does a new era start for the language? Java had always been an easily readable and understandable language. Some relatively recent changes in the language seem to be changing this pretty fast, and anyone that had not seen any Java code for the last 5 years will possibly have issues understanding some of the code that is written nowadays. And one of the new features of Java 7 seems to be adding even more to the confusion. prove that even if Generics are generally a great idea and can be quite useful, they also open the door for a lot of issues. And that's not even close to the most complicated expressions that can be done. Most of the experienced Java developers can understand this line but that does not make it readable or easy to understand. Hopefully the Closures (yes, these ones plus some additions although almost all of them were removed from the initial versions - they had been discussed for way too many years and I really do not see a reason to have them in Java - I know the concept, I use it in other languages but in Java? ) will be a bit better implemented. But not holding my breath really. Yeah, C++03 is still in the ratification stage. It's possible -- but unlikely -- these things may get dropped still. They dropped support for "concepts" at the last moment, which was a huge disappointment to people like me who do a lot of meta-template programming. Anyway, thanks for your thoughts and feedback Venabili, it's a hugely interesting article and I enjoyed reading it. Java contains several comparison operators (e.g., <, <=, >, >=, ==, !=) that allow you to compare primitive values. However, these operators cannot be used to compare the contents of objects. Interface Comparable is used to allow objects of a class that implements the interface to be compared to one another. The interface contains one method, compareTo, that compares the object that calls the method to the object passed as an argument to the method. 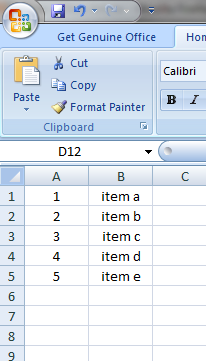 For example, when using Collections.sort(List) with a List containing objects of a user-defined class A, then this class must implement the Comparable interface's method compareTo() to specify which property of the object will be used for comparisons/sorting. Otherwise, a ClassCastException will be thrown because Java tries to cast the objects to a Comparable. Note: The pre-defined classes like String, Integer, etc. already implement the interface Comparable, so any list containing objects of these classes do not throw a ClassCastException. For comparing objects of a user-defined class, which does not implement Comparable and which you cannot edit (e.g., because you do not have source code or its a class file in a jar library), we can use a custom class implementing the interface Comparator that similar to Comparable has one method, compare, that takes both the object being compared and the object being compared to as arguments.